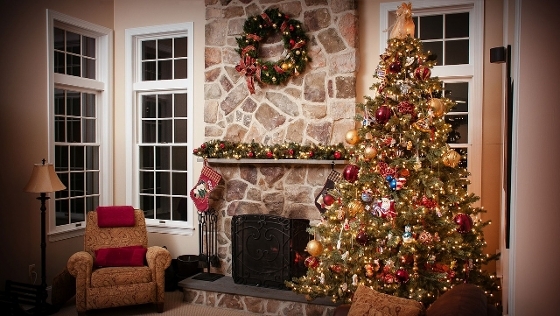 Contrary to popular belief Christmas is a very good time to sell or buy a home. I don't think a year has gone by where I haven't dealt with a buyer or a seller over the Christmas period that has ended up buying or seling a home during the festivities. Buyers that are buying and sellers that are selling at this time of year tend to be more serious.